One show, with The Castiles the sole act on the bill. On account of school vacation this was an unusual Wednesday night booking at the club. No confirmed setlist known from this particular show, but the four songs listed are known to have been performed by The Castiles at a Le Teendezvous gig some time in late 1967. The four known songs include a cover of "Eleanor Rigby", "(We Ain't Got) Nothin' Yet", "Break On Through (To The Other Side)" and "The End". 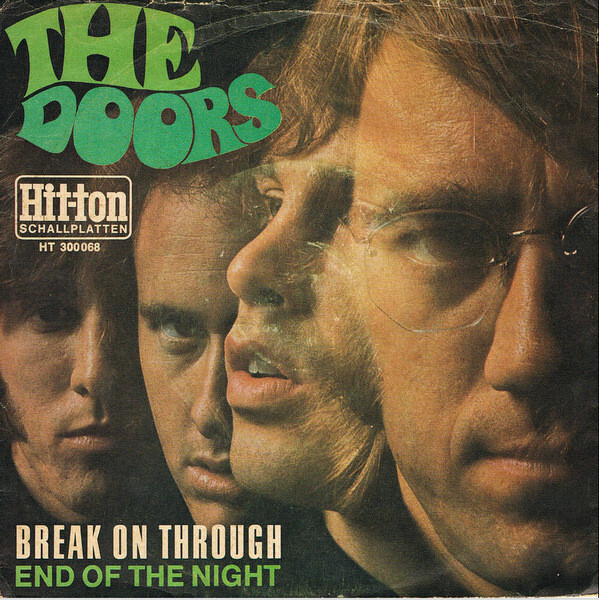 "Break On Through (To the Other Side)" is a song by the Doors from their debut album, The Doors. It was the first single released by the band and was unsuccessful compared with later hits. Despite this, it became a concert staple and remains one of the band's signature and most popular songs. The original album version and all re-issues until the 1990s have the word "high" deleted, with Morrison singing "she gets" four times before a final wail. Live versions and more recent remastered releases have the full line restored. 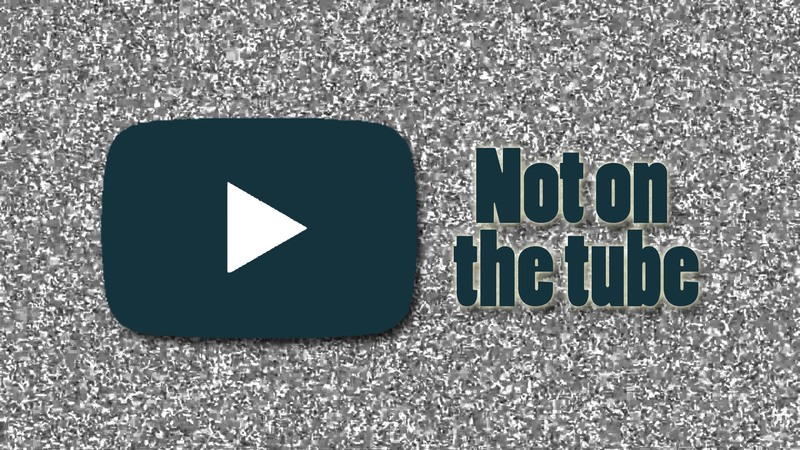 Regardless, classic rock radio stations, the iTunes release and most compilations continue to use the censored version, as it is the version most familiar to listeners.